I finished my last show of the holiday season last Saturday. It has been a fun and busy December. 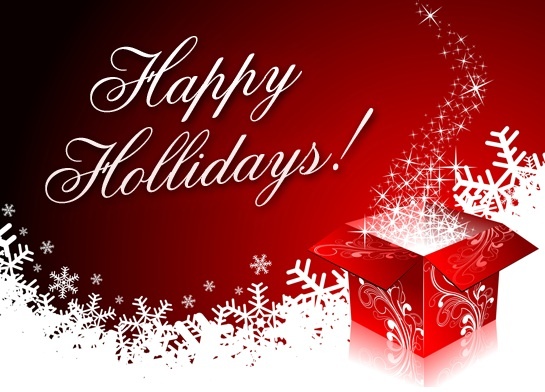 I wish you and your loved ones a happy and safe holiday season. Mentalist and Entertainer Adrian Saint specializes in providing unique and extraordinary entertainment solutions for thinking audiences.